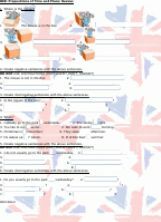 It can be used as a worksheet after teaching prepositions. Review of prepositions in the affirmative, negative and interrogative. An excercise based on Rutger Hauer�s final speech in Blade Runner. Includes references to some advanced vocabulary as well as w few preposition questions. 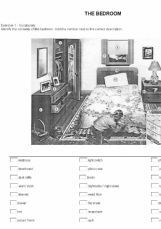 An exercise to identify contents of a bedroom and to practise some prepositions of place. 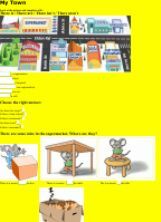 Additional prepositions practice or test for ss. 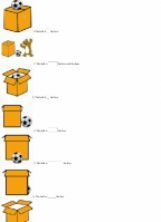 Prepositions of place - Where�s the teddy bear?